Surface Science Integration excels in the development of advanced Rapid Thermal Processors. 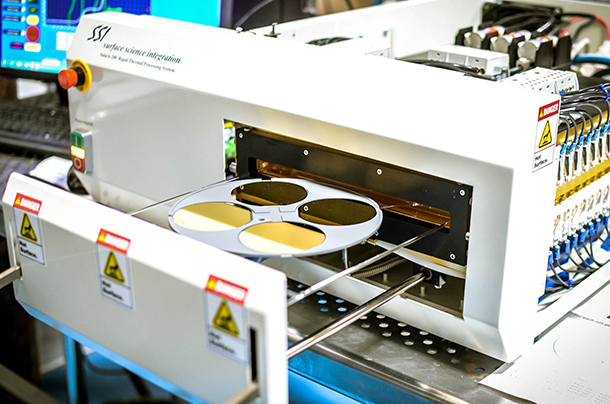 Our Rapid Thermal Processors allow us to heat silicon wafers up to 1250 °C +in a matter of several seconds. Surface Science Integration provides performance based systems that have been field tested by leaders in the industry and have proven to be most effective for multiple research environments with a history of reliability.